The Puerto Princesa City Government is set to transfer 33 previously private-owned real property units to its own name and increase the city’s revenue/investment base by PhP50 million. 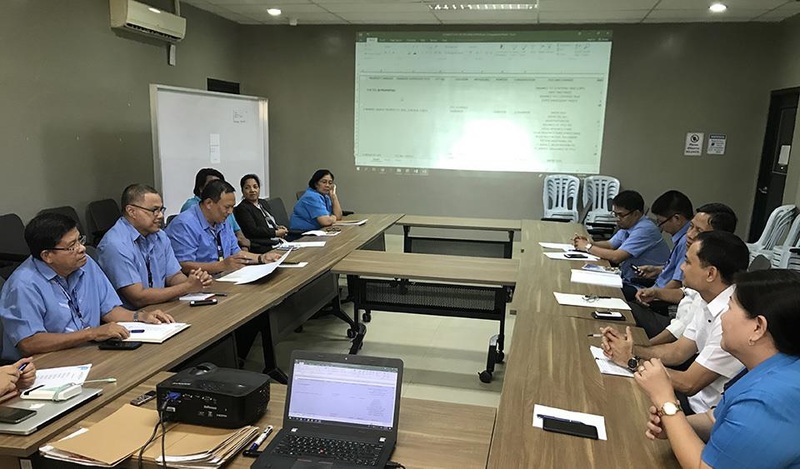 This move is a result of the Asset Management Technical Working Group’s (TWG) meeting with the Bureau of Internal Revenue Officer, Commission on Audit Provincial Director and Registry of Deeds personnel on March 11, 2019. The TWG and involved agencies settled concerns related to procedures and payments of real property taxes and fees. The representatives agreed to earmark funding for payment of documentary fees, claims taxes and transfer fees for its previous purchases of real properties during the previous administration. It was also recommended for the city to allocate PhP2 million or roughly four percent of the total purchase cost of the 33 properties for unpaid fees, capital claims, documentary stamps and other charges to effect transfer of real properties in the name of the city government. USAID’s Strengthening Urban Resilience for Growth with Equity (SURGE) Project is a partner of the Puerto Princesa City Government in enhancing real property asset management. USAID/SURGE continues to provide support in improving the processes and utilization of the local government’s resources to enhance services and investments.